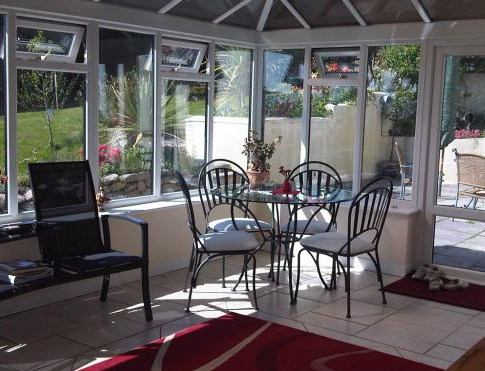 Rescorla Farm House is central to many Cornish attractions. 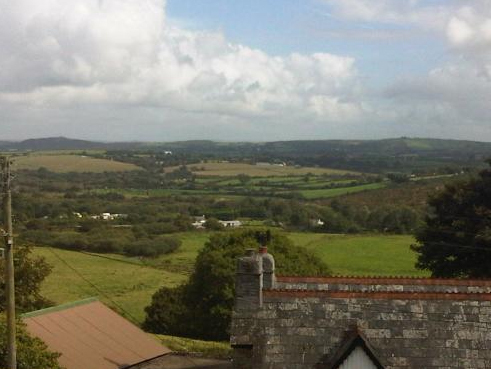 Nestled in the peace of the countryside and commanding stunning views with Helman Tor in the distance. Only a few minutes walk or cycle to the start of the 22 mile China Clay Trail and only 5 minutes drive to the Eden Project. 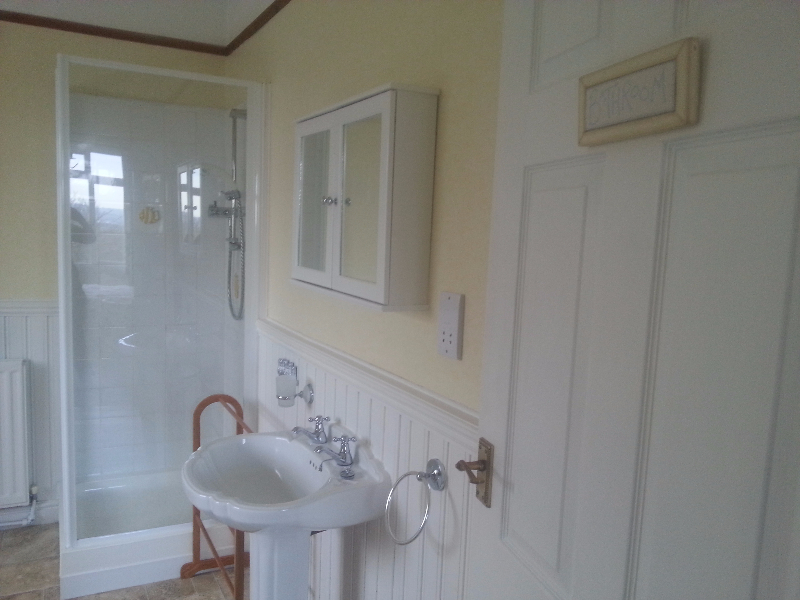 A trout fishing lake is approximately 15 minutes’ walk away. Licences can be obtained locally. 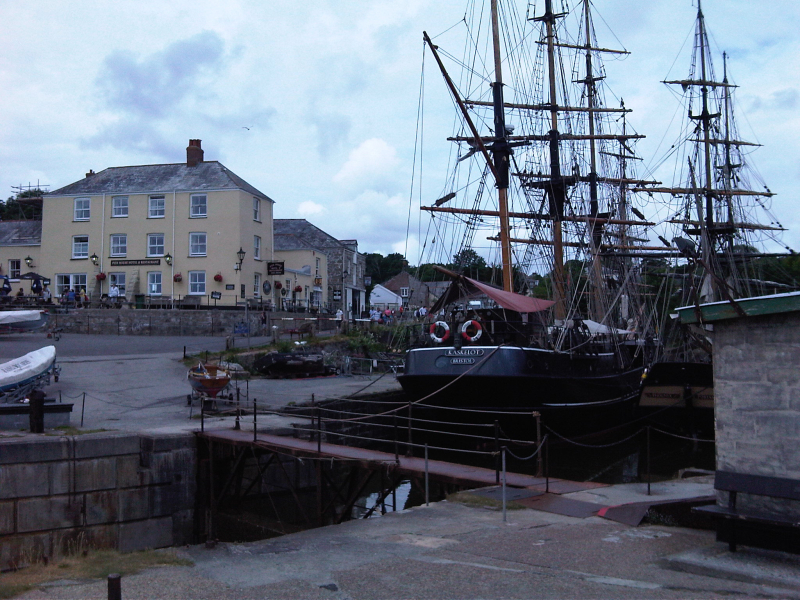 Other nearby places to visit: The Lost Gardens of Heligan; Lanhydrock House & Gardens; The Screech Owl Sanctuary; Bodmin Jail Museum; Wheal Martyn China Clay Heritage Centre; The Camel Trail (bike hire available); The Pine Lodge Gardens; Charlestown Shipwreck & Heritage Centre, St Austell Brewery Visitor Centre and the literary town of Fowey. 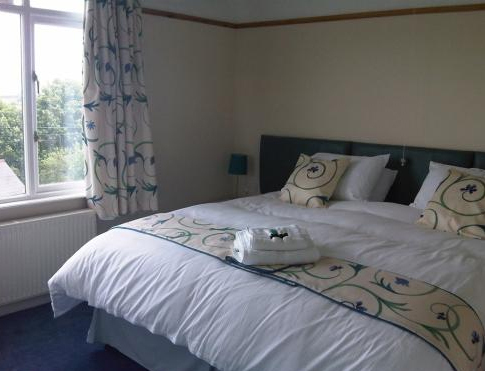 Come and stay in one of our lovely spacious rooms all of which are dual aspect, light and airy and enjoy garden and countryside views. 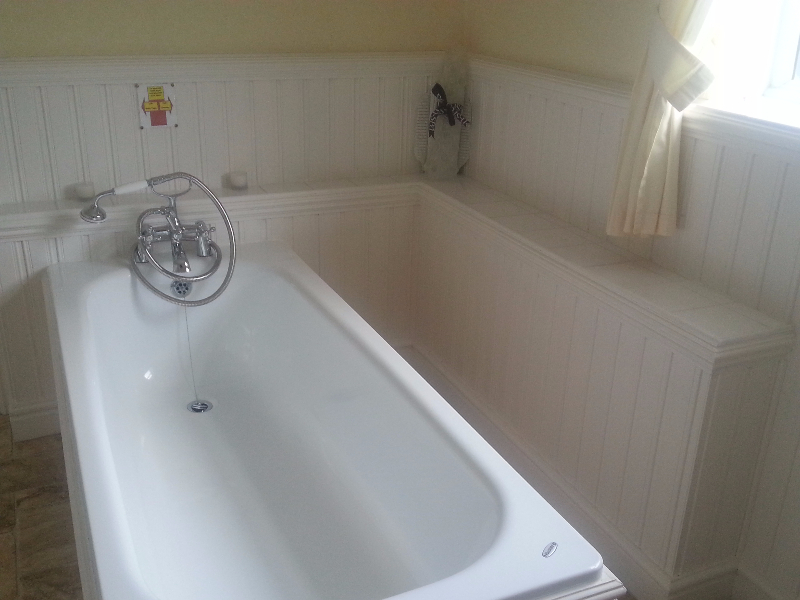 Two of our rooms are doubles with King Size beds and the other can be arranged with twin beds or a Superking bed; all rooms have en-suite facilities. 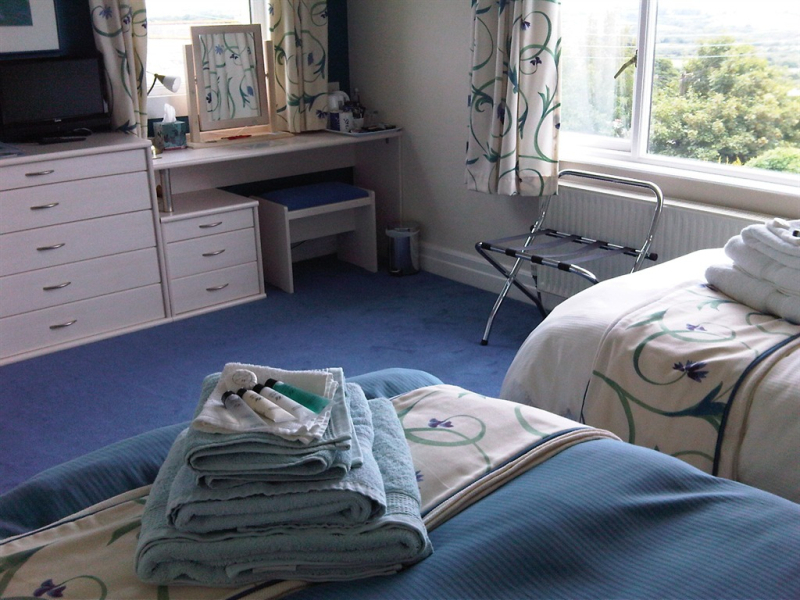 Freeview TV, Radio, DVD, WiFi and Tea and Coffee making facilities available in all rooms. 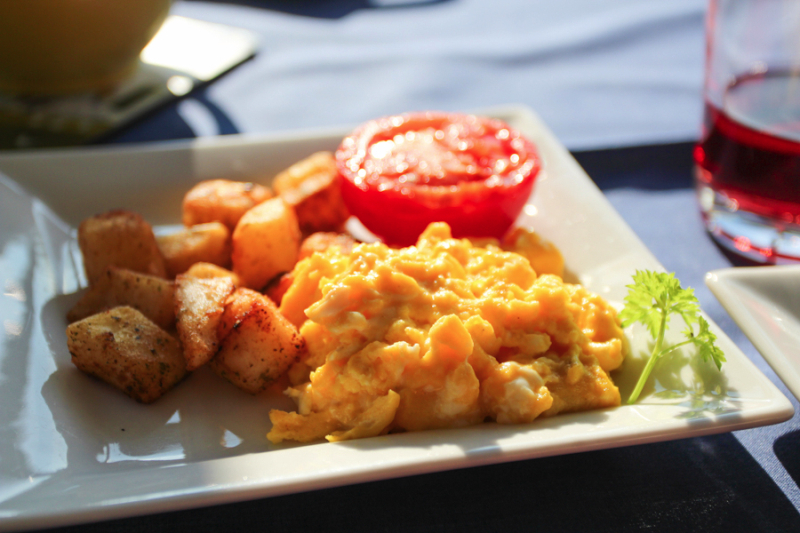 Start your day with our hearty breakfast. Enjoy our home-made bread and local produce. 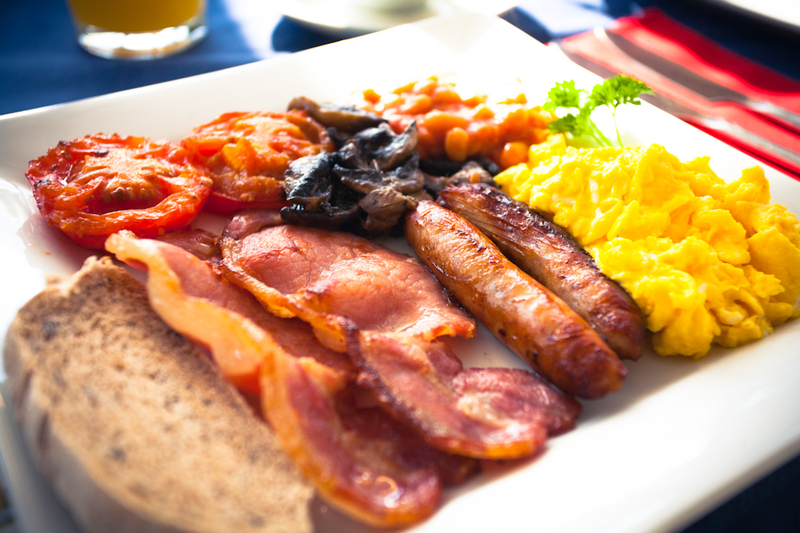 Our meat and eggs are sourced from a local butcher who also supplies the Eden Project. The traditional pork breakfast sausage we serve is a Silver Award Winner. You will also be able to help yourself to the breakfast buffet which includes a selection of cereals, yoghurts, fruit juices and fresh fruit. For other options see our Specials Board.